The five pillars of our Worry-Free Experience—security, reliability, onboarding, support and regulatory compliance—are designed to ensure that nothing distracts you and your employees in providing value to your customers. free applications. Our security is 24/7/365 and contains DDoS protection. 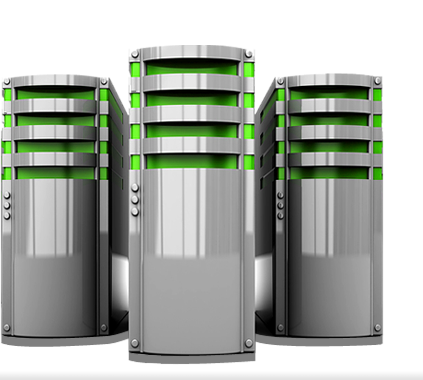 Have your site on one of the well respected and most trusted WordPress hosting platforms in the world. 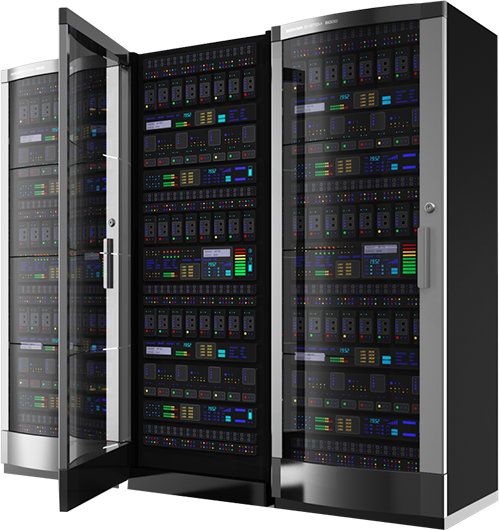 We are supported and backed by leading data center and hosting infrastructure companies in the world. 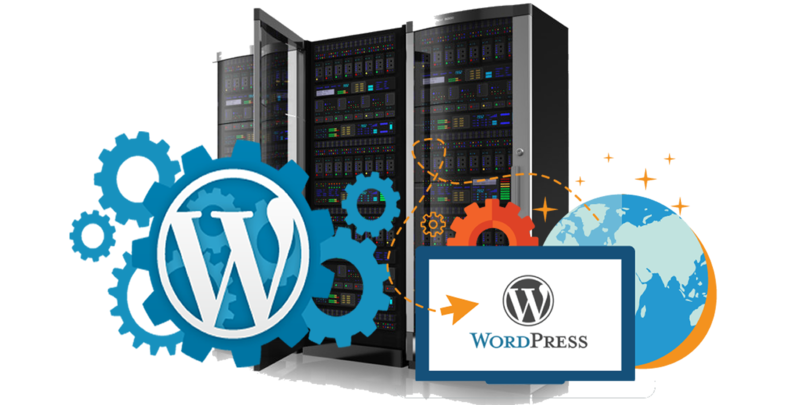 Not to mention, certified WordPress technical developers at your disposal. 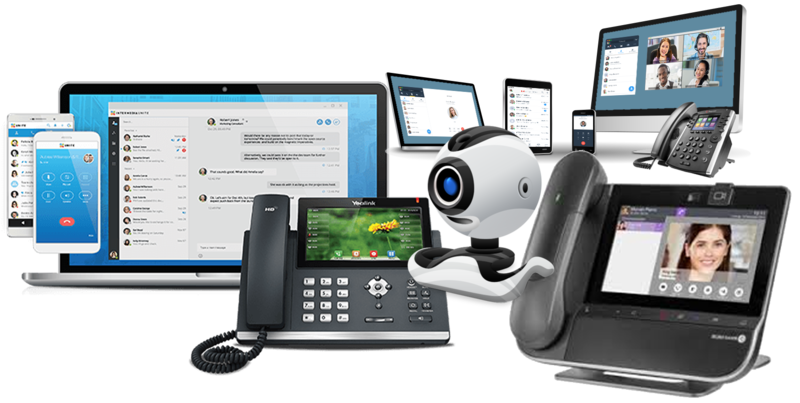 The All-In-One communication cloud solution that brings together phone, chat, video, text, meetings, file sharing, and security all under one platform. This, in turn, giving your team members, the freedom to be more productive, collaborative, and mobile. No matter when or where or on what device. 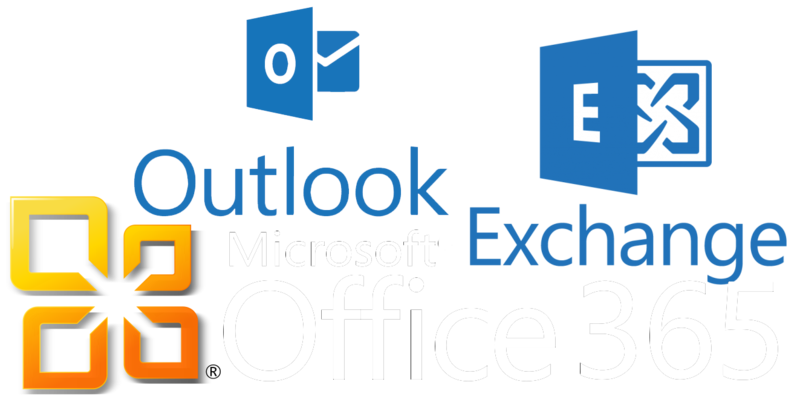 We can help you choose which plan or combination of email services that would best suit your needs, whether you need exchange email, email and Microsoft Office applications, enhanced versions of office, single sign-on options. All of this backed by our global multi lingual support staff. 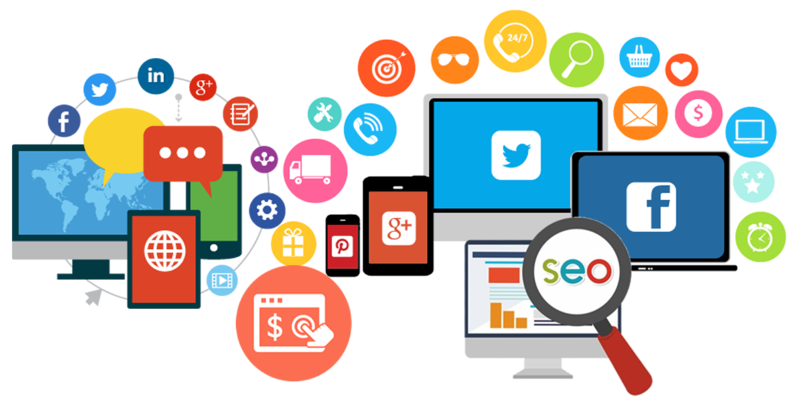 We provide you powerful marketing platforms in order to help you research target markets, perform competitor research, effective landing pages that sell, create viral video content, blog content, audience management, lifecycle engagement, campaign management and much more. is available 24 x 7 x 365.